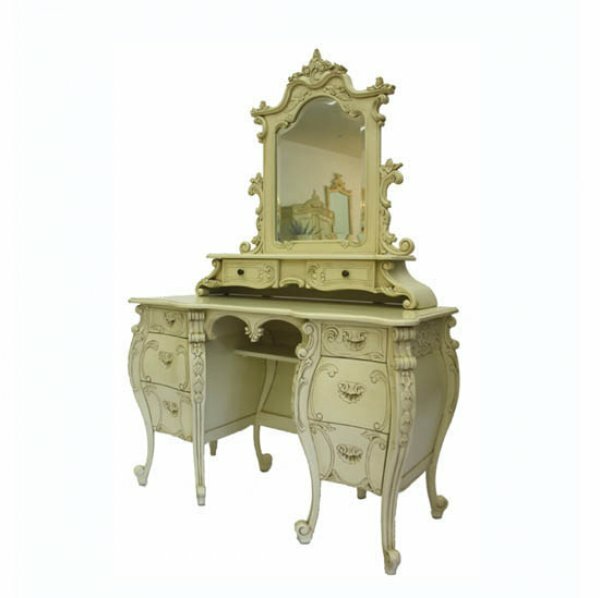 The shabby chic bedroom from Chichi Furniture – surrounded by relaxing soft colours and ivory cream furniture, a dreamy room where dreams are made. 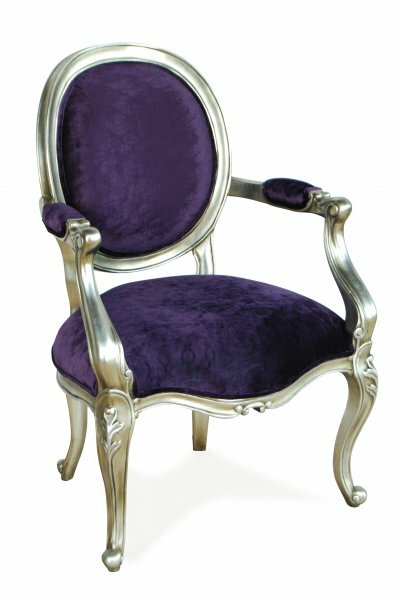 Picture a tranquil setting, a light breeze at an open window with delicate curtains framing the outside. 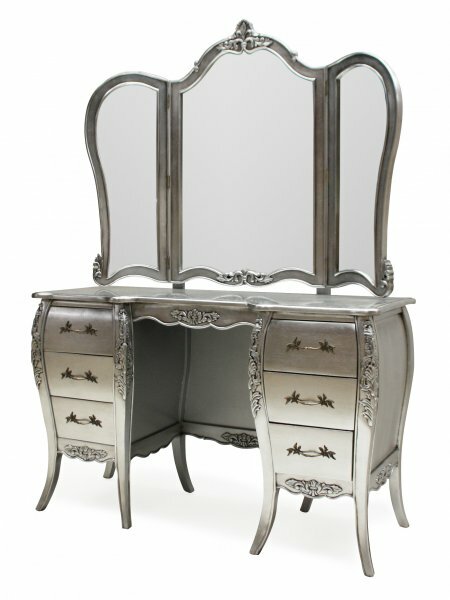 Inside is a restful sanctuary, beautifully detailed furniture in natural tones, white linens with floral or lace. 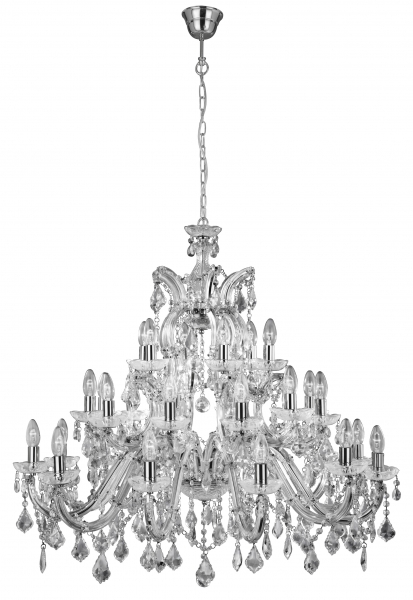 A charming gold mirror adding a feature to the space and at night showered by soft crystal light from the chandelier. 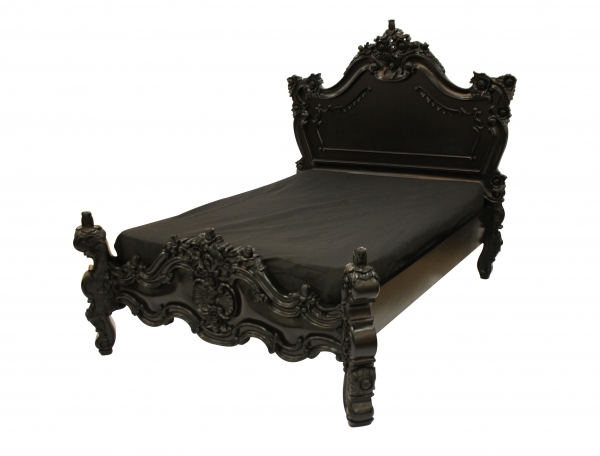 The only danger with this room is that you may not want to get up!! 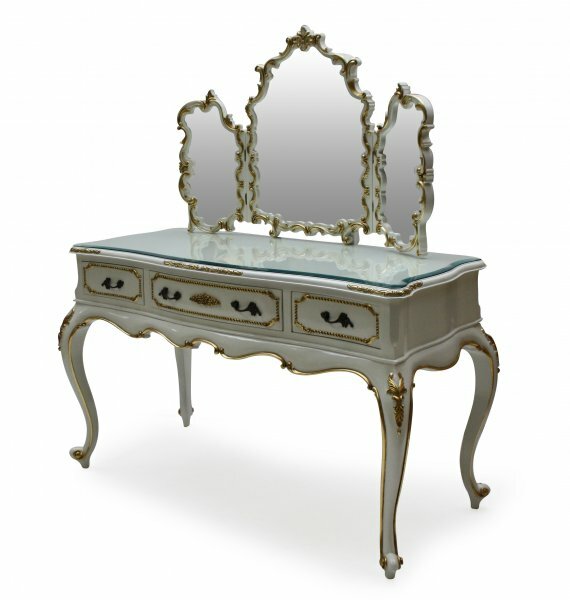 Hooray, we’ve made it to Friday and today Chichi Furniture’s chosen letter is D.
D is for Decorative Dressing Tables/Rooms. 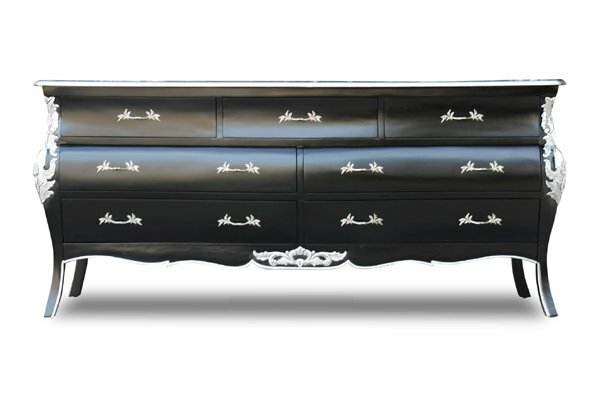 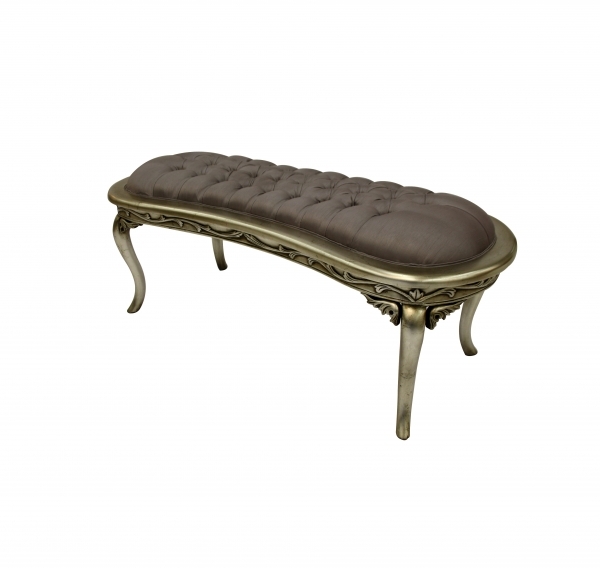 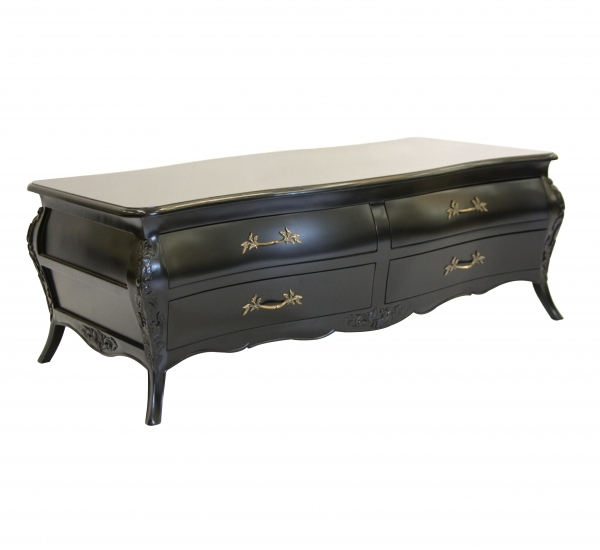 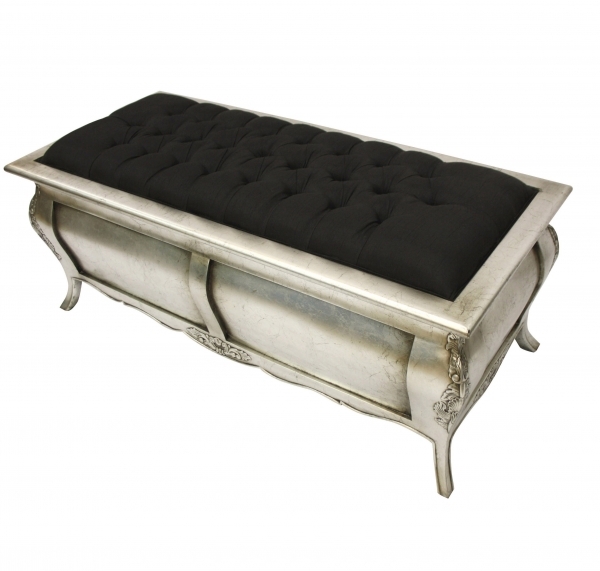 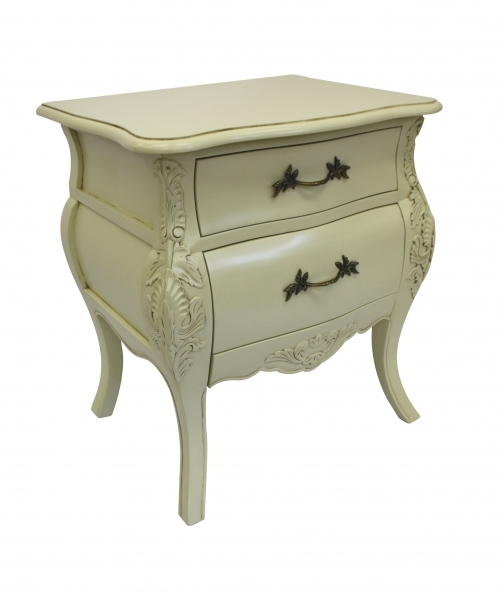 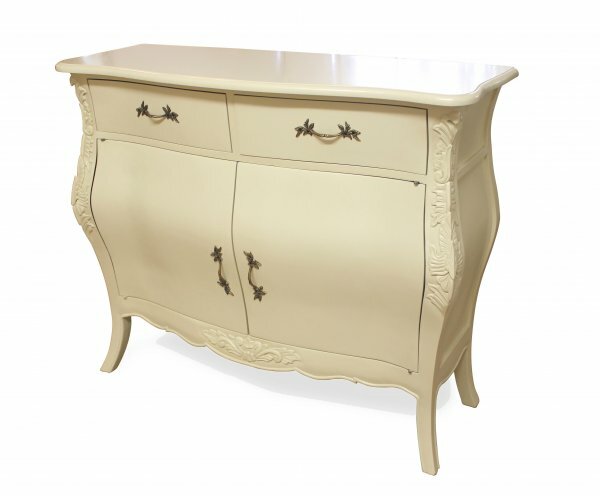 One of the charming features of French style furniture is that its effortlessly elegant, ornate and full of character. 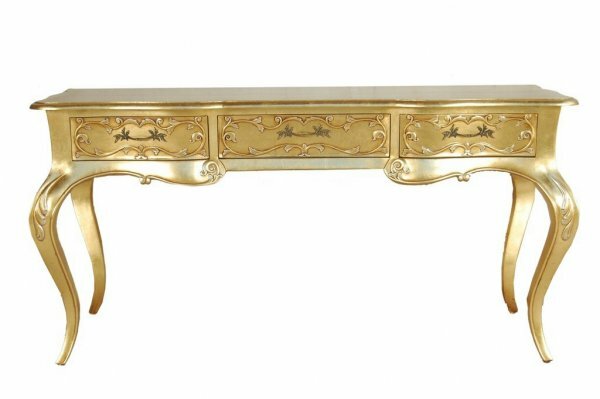 It’s often adorned with carvings and decorative features which create stunning pieces to add such glamour to your home. 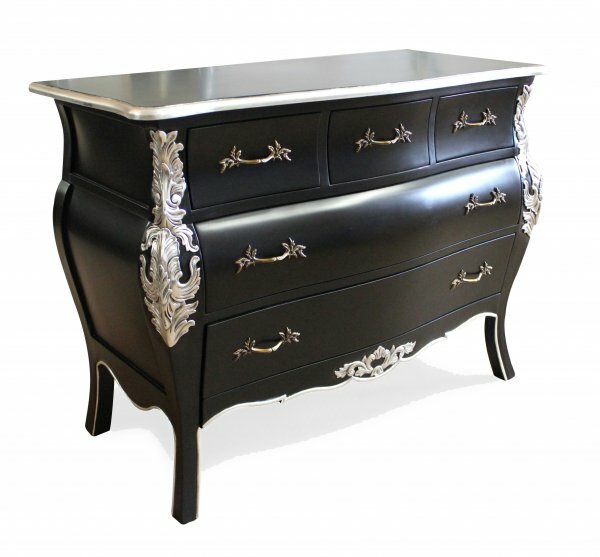 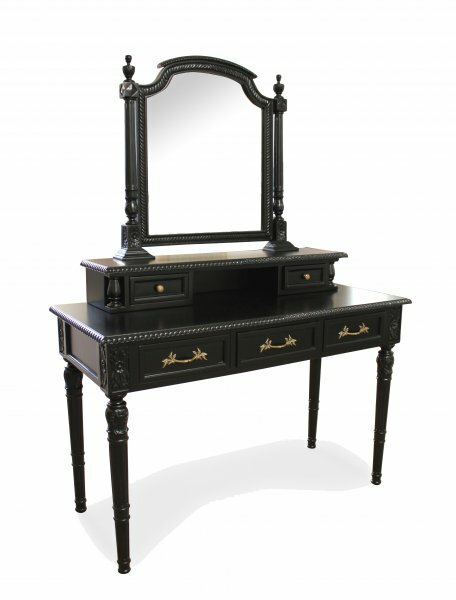 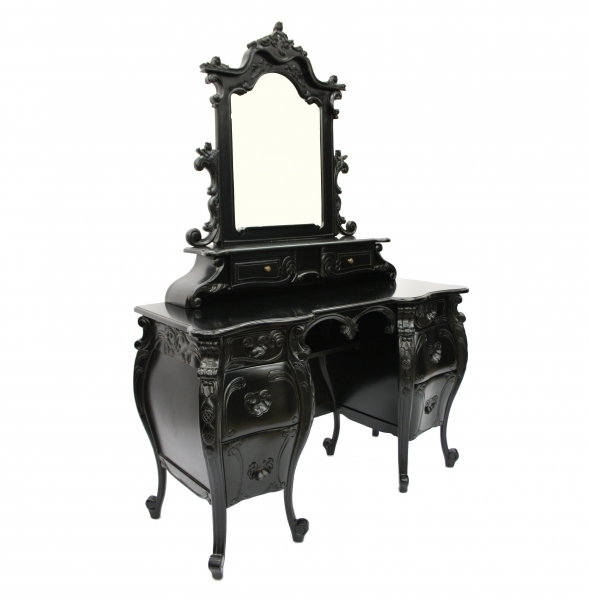 Our Dressing tables will help you to create a Boudoir to be admired, encompassing all there is to feel fabulous. 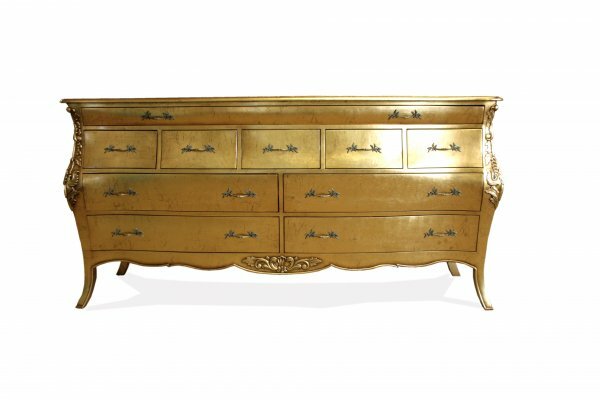 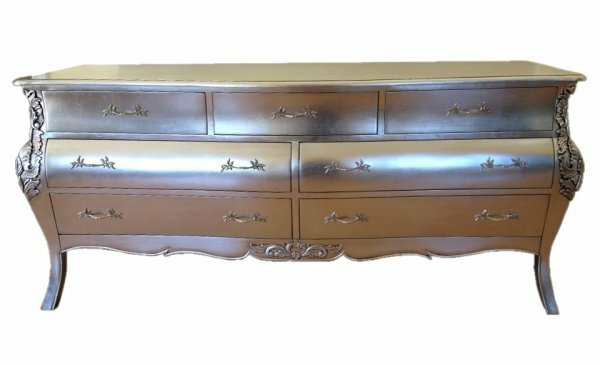 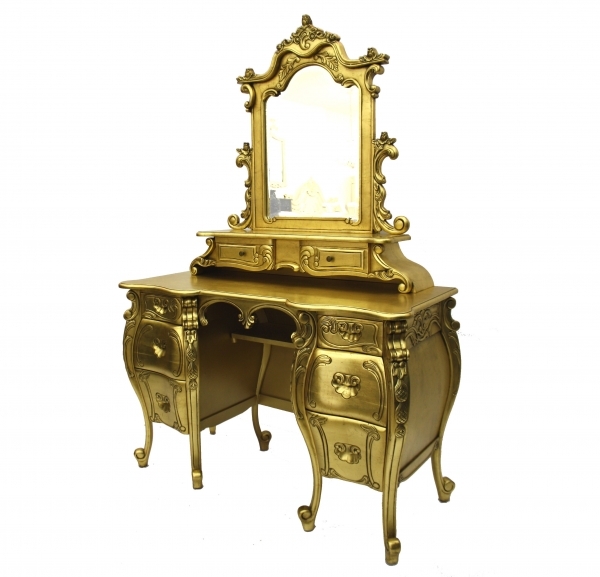 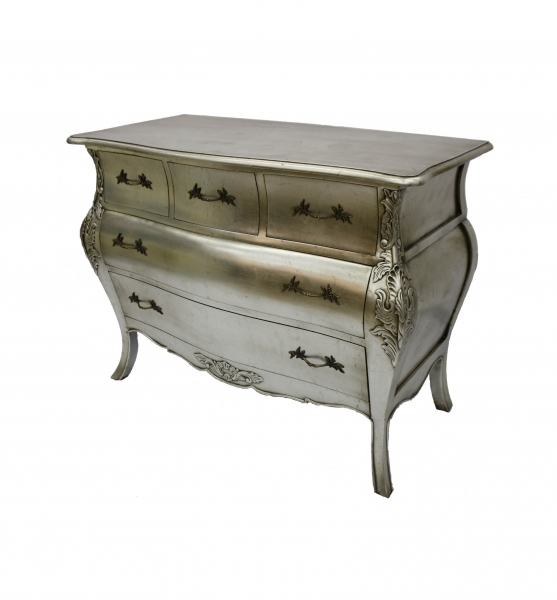 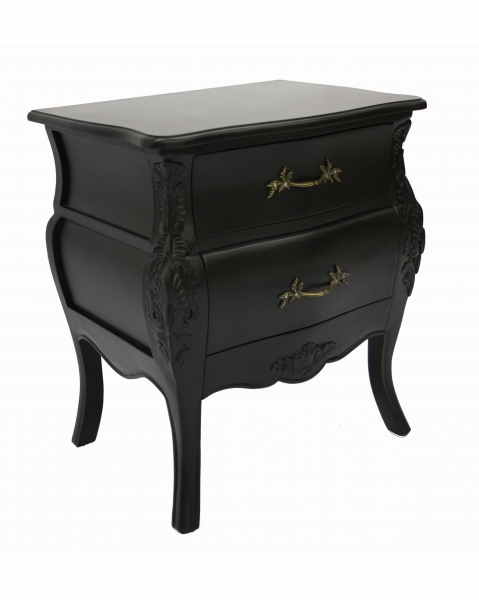 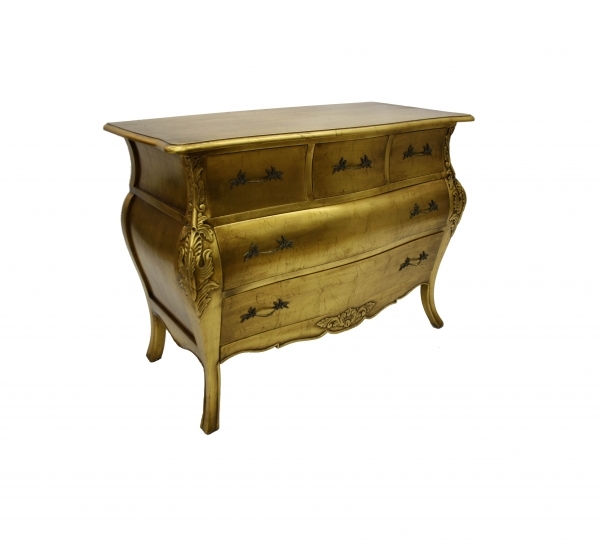 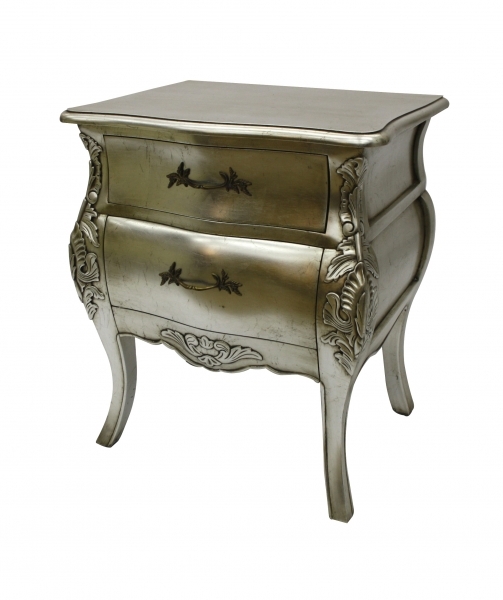 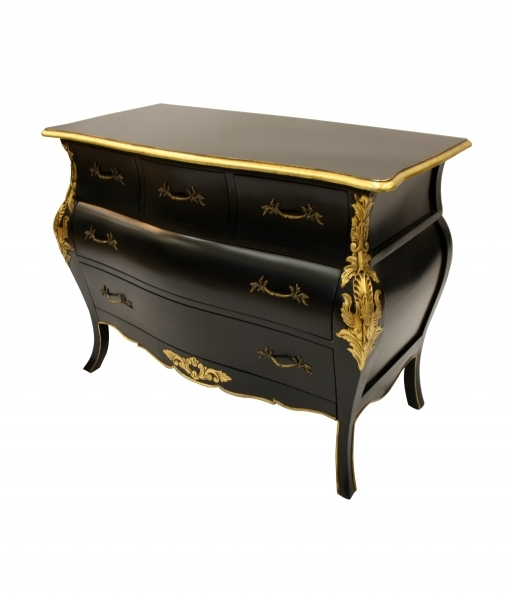 These first examples drawer on the Rococo era, elaborate and heavily carved, finished in fabulous Gold, Silver, Black or Ivory, these pieces will certainly take centre stage in your room. 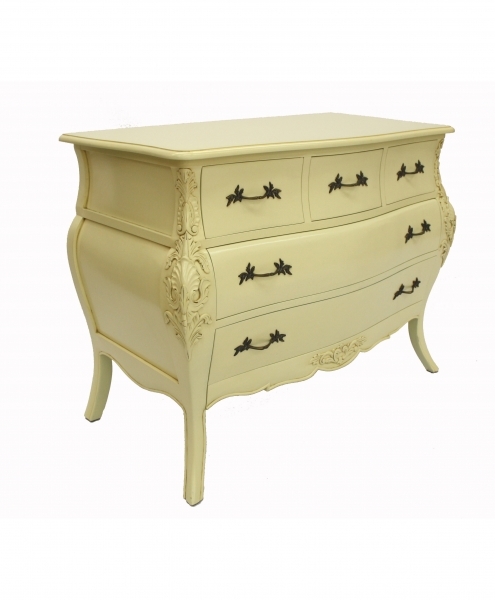 The second style is our beautiful Amelie Range – more understated than the Rococo style, but still a real feature for you room. 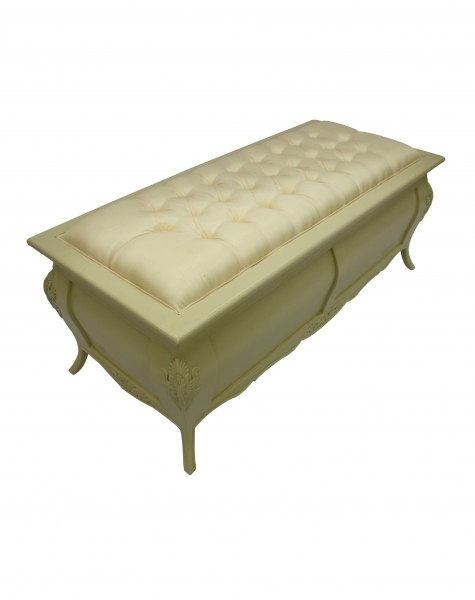 More delicately shaped, with highlighted trim. 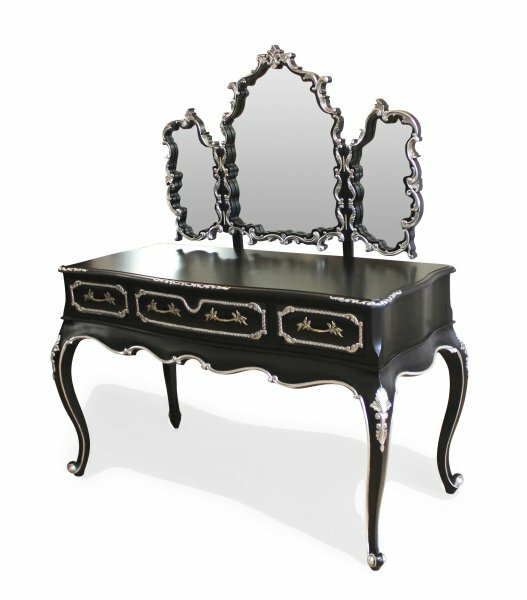 Thirdly we have a beautiful ‘Elise Dressing Table’ in Silver featuring more subtle curves and detailing and the Oh so stylish ‘Alice Dressing Table’, a more modern/contemporary piece, still with carved detailing but strong lines and finished in Moulin Noir Black. 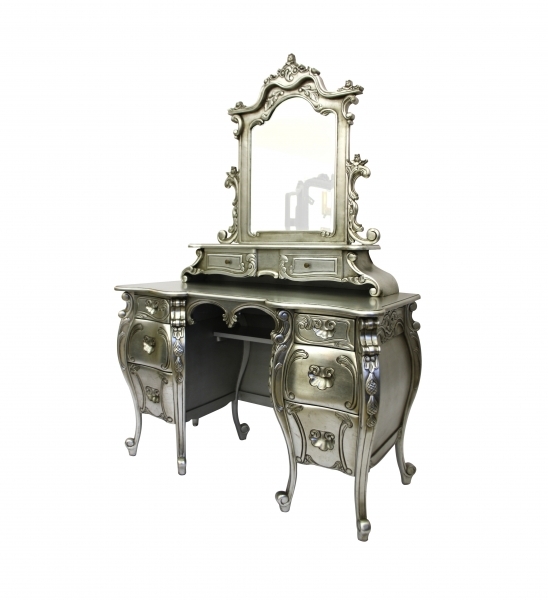 Finally to ensure your Boudoir is complete, finish off the look with a beautiful bench or chair, a stunning floor standing mirror and for that final princess touch – a chandelier to shower you in sparkling light. 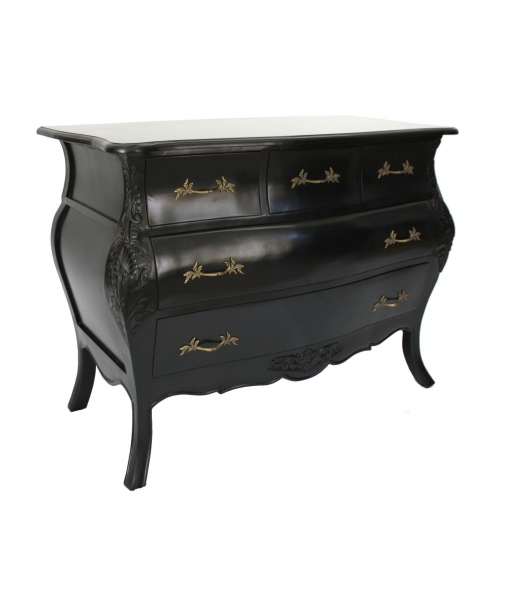 The letter ‘B’ – for the fabulous Bordeau Range. 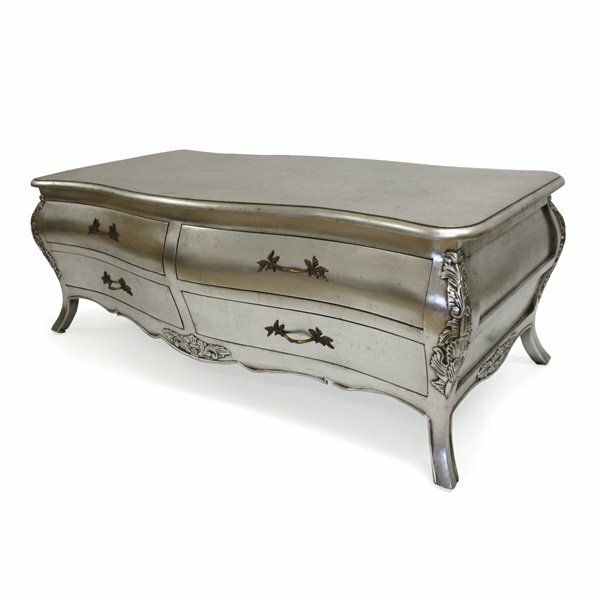 Elegantly shaped pieces with stunning carved detail. 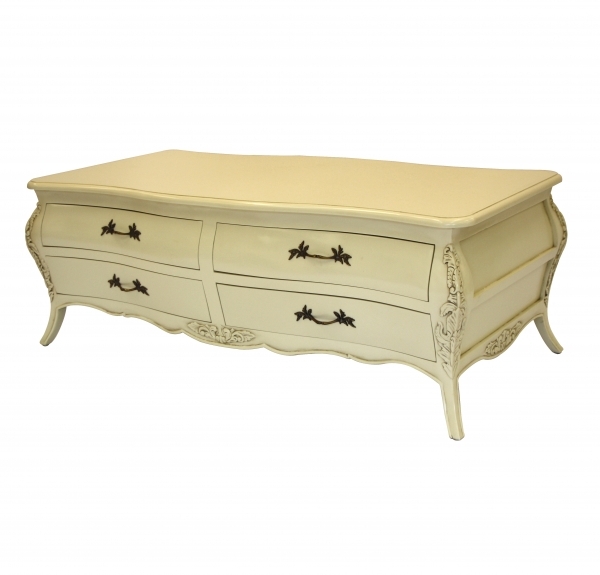 If you have a smaller room that you want to add a simplistic touch of character too, or a larger room that needs a touch of style, these units are the perfect combination of French Style Furniture, being neither over the top or too plain. 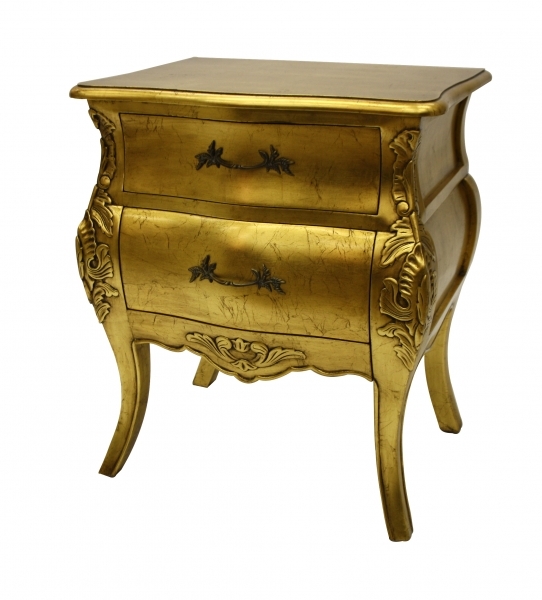 They incorporate enough detail to add something special to your room, without being over bearing. 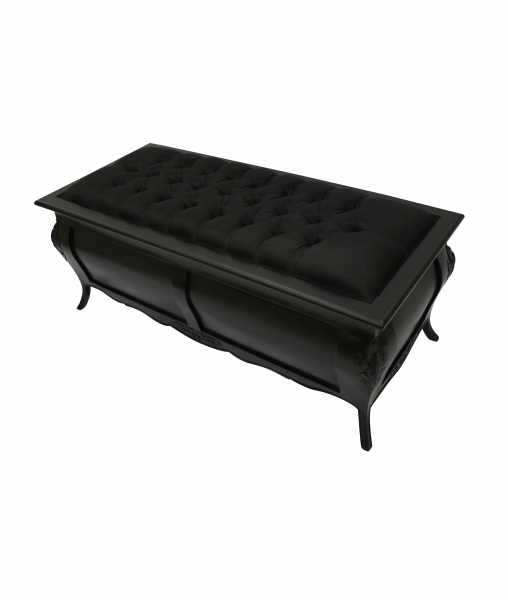 or for something ultra stylish a unit finished in moulin noir black will be sure to stand out.